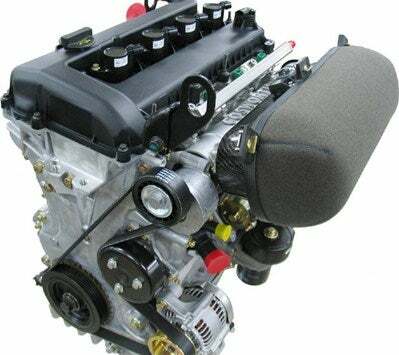 COSWORTH 2.3L CRATE ENGINE!, A COSWORTH 2.3L CRATE ENGINE! Don’t care that a LS would be far cheaper and make more power. Anywhere from 225 to 280 naturally aspirated BHP would be glorious in the Hairdresser mobile.